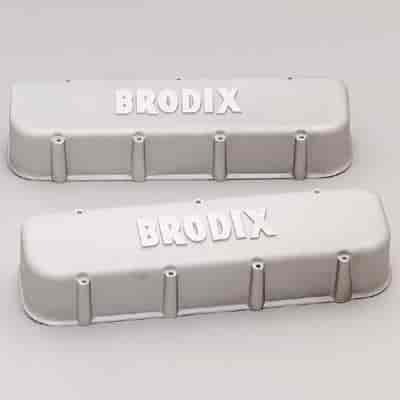 VC200 - Brodix Aluminum Valve Covers is rated 1.0 out of 5 by 1. Will these fit a 396 with roller rockers? Yes, these will clear most roller rocker arms. Do they have holes for breathers?